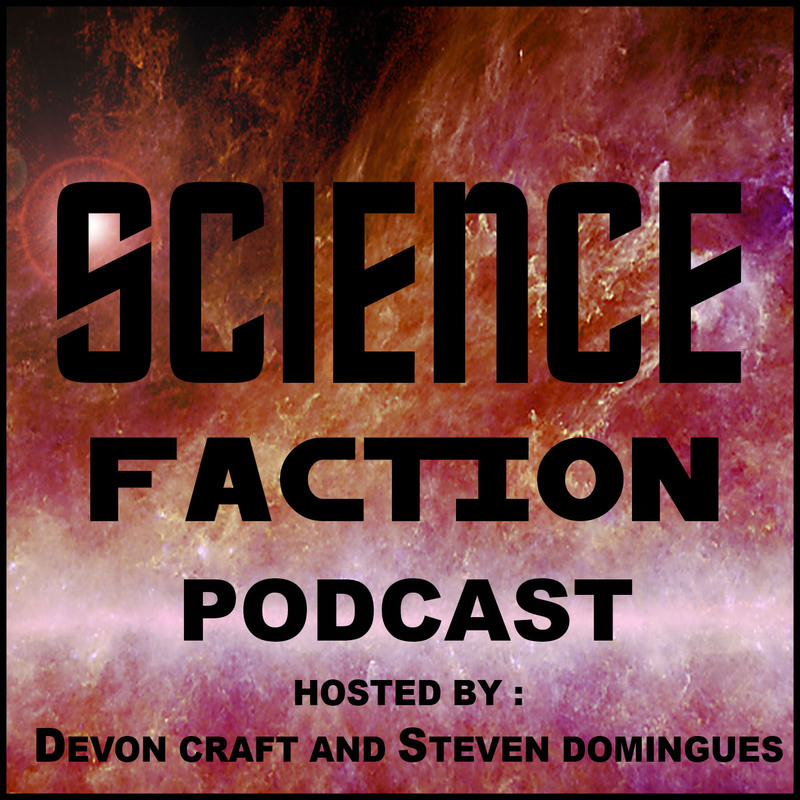 This episode contains: We talk about the last episode that Devon did not listen to. Devon looks forward to a debate with Ben about STD v. Orville. Devon talks about his family coming to visit in his small condo. This Week In Space: China landed on the far side of the moon and grew some plants. This was the first trip to the far side of the moon. We then look at what we have sent to the moon since the moon landings. Robot Overlords: Artificial intelligence applied to the genome identifies an unknown human ancestor. It’s kind of all in the title. Sci-Fi: Devon is eating ice. We then talk about the new episode/movie of Black Mirror: Bandersnatch. Steven didn’t see the best ending. We then discuss the new season of Future Man. Steven has been watching Brooklyn 99 instead of Travelers. Steven is almost done with Remembrance of Earth’s Past trilogy. Devon is catching up on the Skeptics Guide.